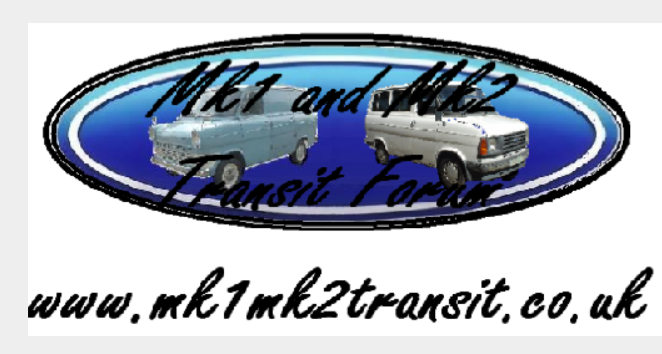 Blue & white 1970 Ford Transit mk1 reg BYV753H was stolen on the 18th September 2017 from the owners property in Morris Street, Hook, Hampshire. The van, which had undergone a full nut & bolt restoration has been specially fitted with a mobility lift in the rear due to the owner being disabled & having to use a wheel chair. This should make the van noticeable. The van has a sliding drivers door, again unusual to see so will stand out. 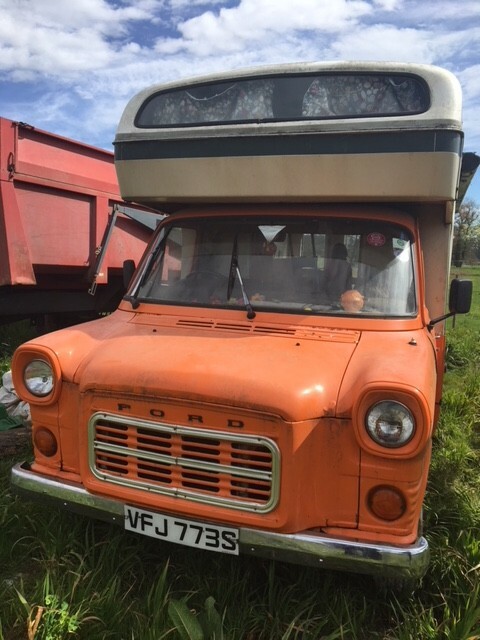 The owner wanted a classic Transit van so bought it, sadly it has now been taken away from him. The van is immaculate & is pale blue with white side panels & front grille. I worry it's gone for mint parts. Any money the scrotes make from selling anything stolen is pure profit. Thoughtless use of old trade ad photo of above van.